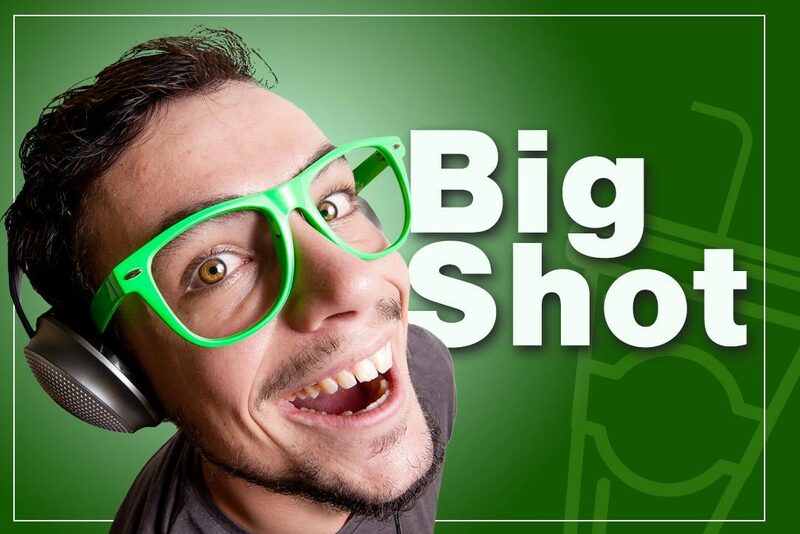 Create a :60 radio commercial that announced a Big Shot sports bottle promotion at participating Aplus Mini Markets. Needed to describe bottle and explain free/refill pricing elements as well. The talking style allowed us to place and repeat a lot of information within the allotted time—the client liked the results so much, this character was used in other radio spots as well.